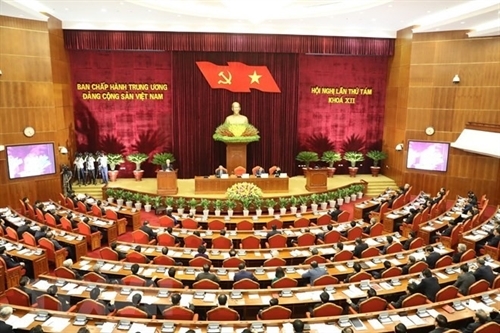 The 12th Central Committee of the Communist Party of Vietnam convened its eighth meeting on October 2 to review the 10-year implementation of the resolution on Vietnam’s Marine Strategy towards 2020. 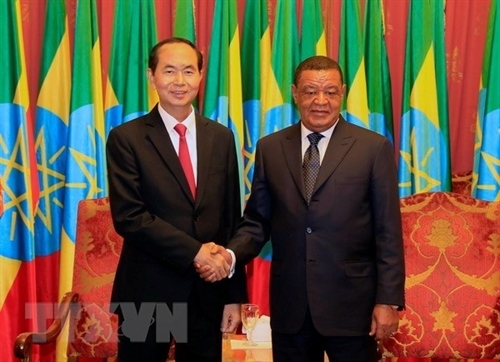 Sen. Lieut. 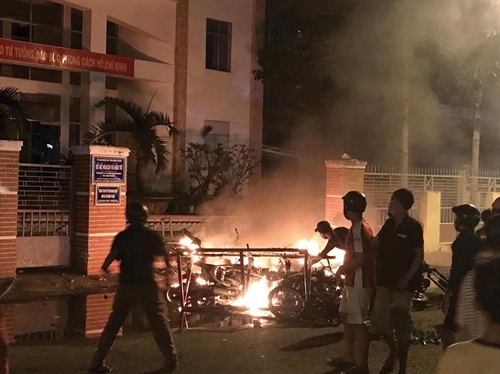 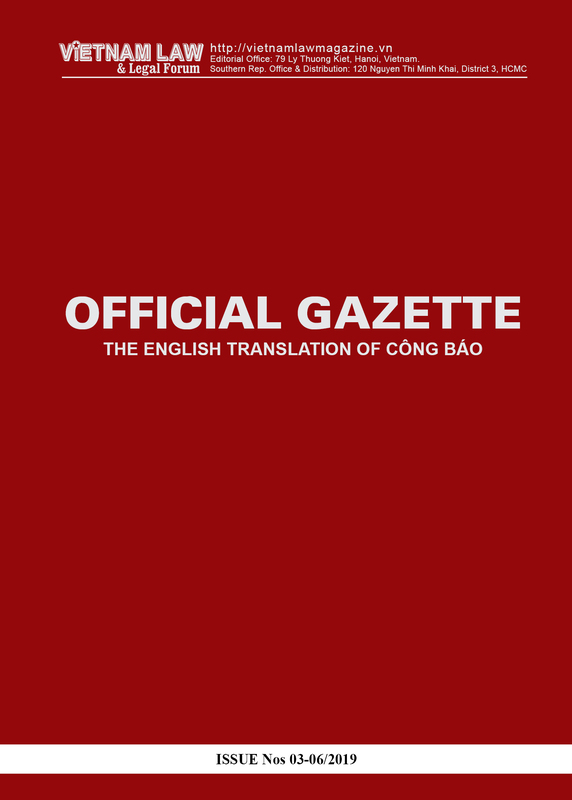 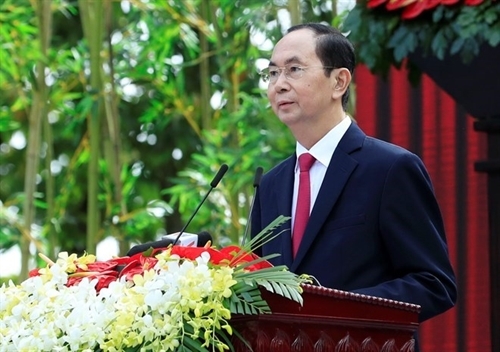 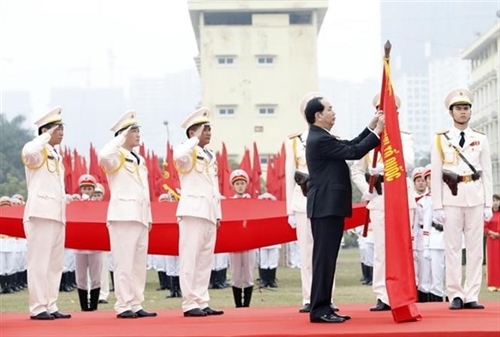 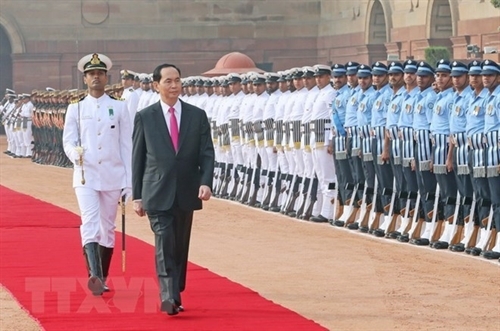 Gen. To Lam, Politburo member and Minister of Public Security, has highlighted President Tran Dai Quang’s contributions to the cause of protection of security and order of Vietnam in an article written in commemoration of the leader. 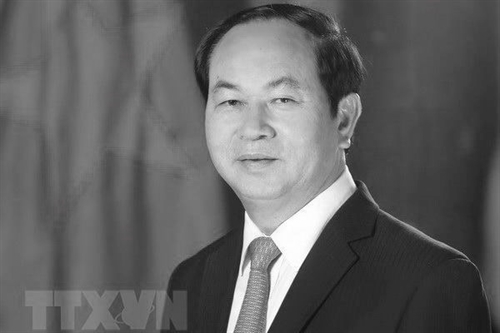 Member of the Politburo of the Communist Party of Vietnam Central Committee and President of the Socialist Republic of Vietnam Tran Dai Quang passed away at 10:05am on September 21 in Hanoi at the age of 62. 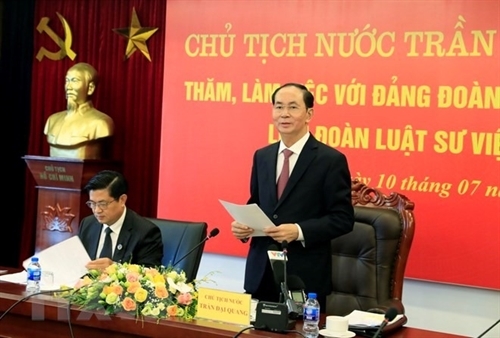 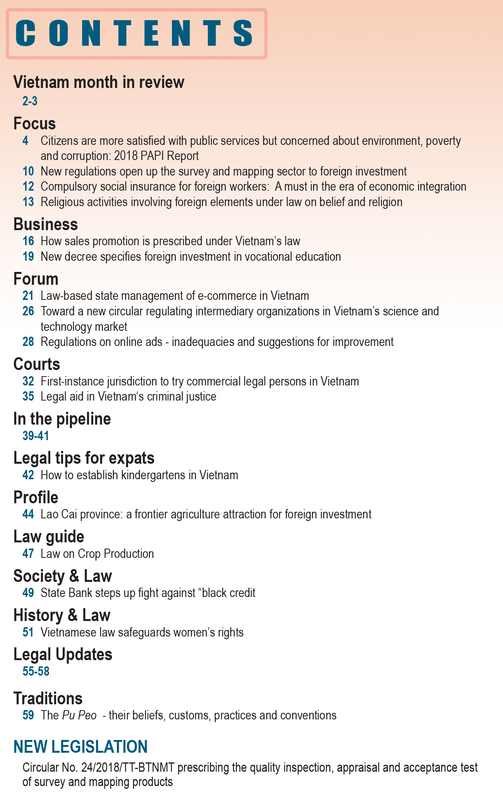 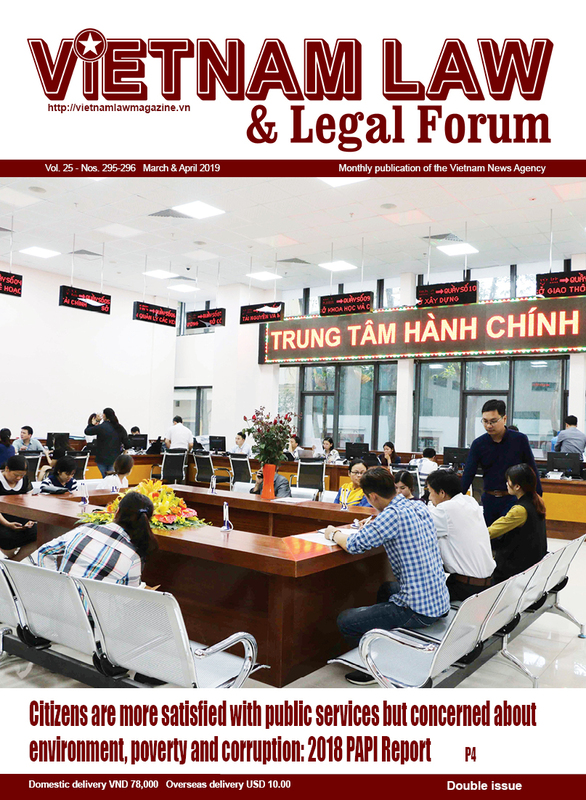 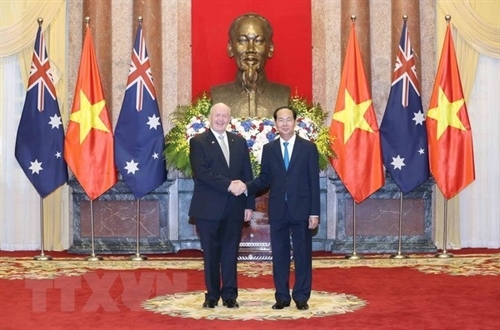 President Tran Dai Quang asked the VietnamBar Federation (VBF) to forge ahead with judicial reforms and international integration while working with professional organizations of lawyers in Hanoi on July 10. 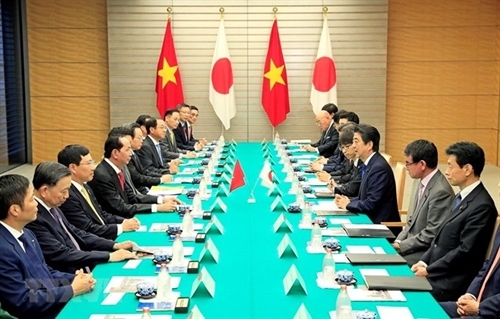 President of Vietnam Tran Dai Quang and Prime Minister of Japan Shinzo Abe have reached high consensus on major orientations and concrete measures to advance the Vietnam-Japan extensive strategic partnership in a more comprehensive, practical and efficient manner.